Sukrin Sesame Flour is fantastic in hummus. Sukrin Sesame flour has all the flavor of tahini, with less than half the fat, with only 20g fat per 100g compared to tahini with 54g per 100g. 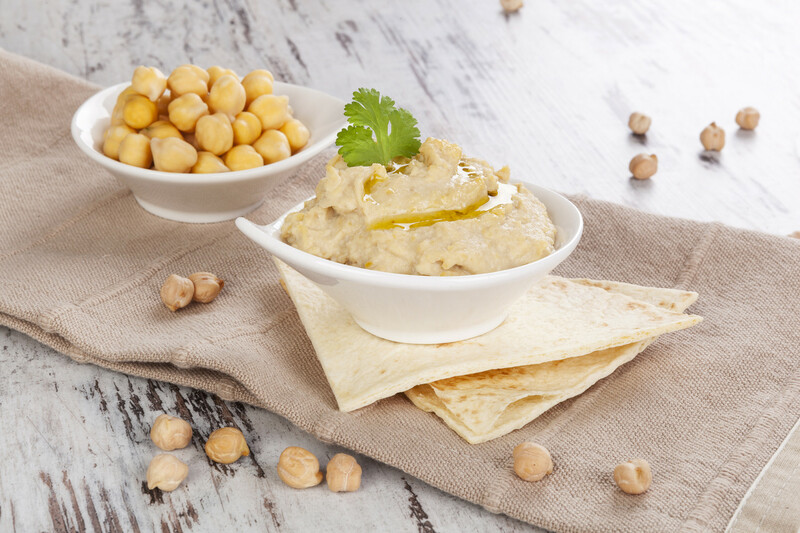 In this great hummus recipe, we haven’t added too much oil, just enough to make it delicious! Place everything in a small food blender, or crush everything up in a large pestle and mortar to keep it really chunky. Add more or less of any of the flavorings to your taste.